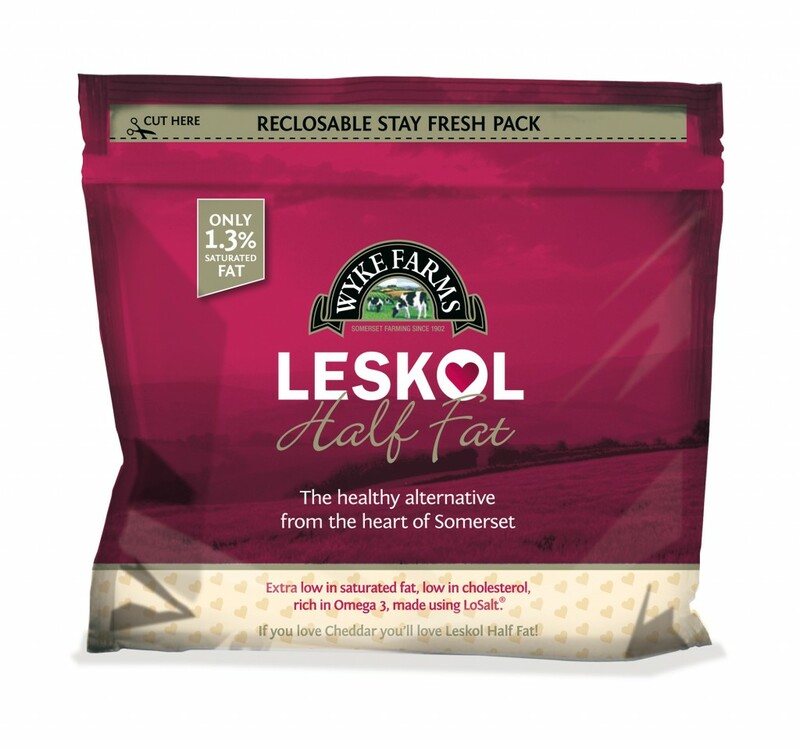 Somerset, UK – January 6, 2009 – Leskol, half fat cheese makes it even easier to stay in shape this new-year with a fresh re-sealable zip packaging design. 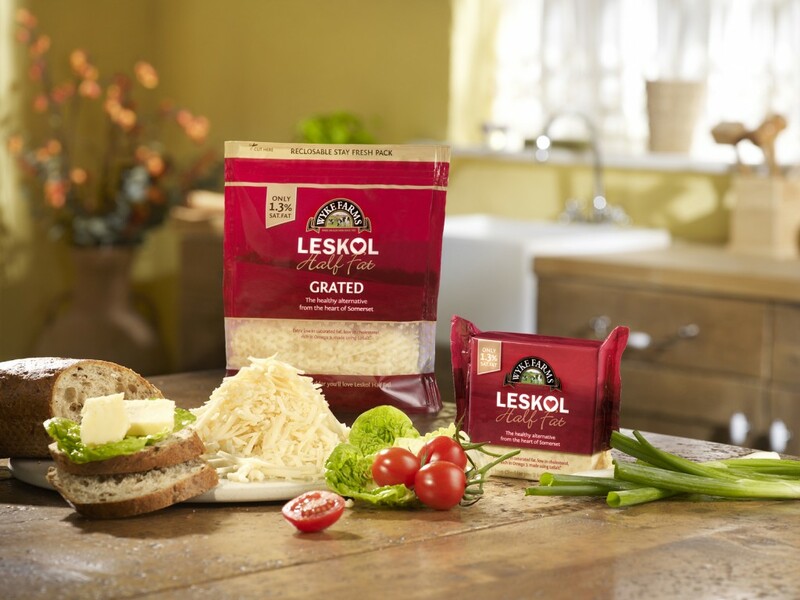 Fans of the healthier alternative to full fat cheddar can now enjoy the improved smooth and creamy taste for longer as the improved packaging helps to keep the cheese fresh for longer. 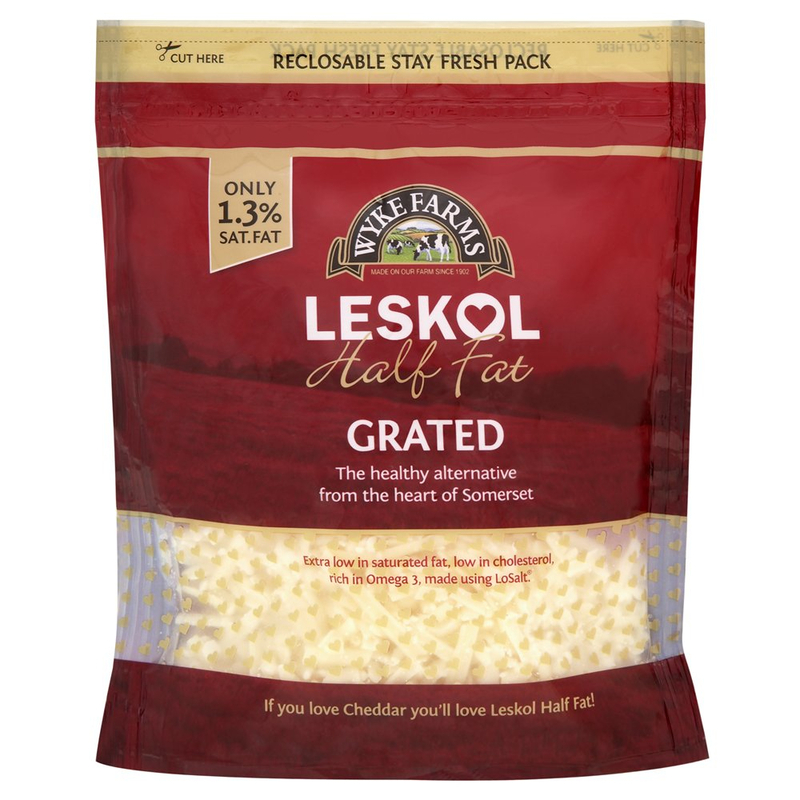 Appealing to the discerning female shopper the new Leskol packaging communicates the associated health benefits in a bright, fresh design. 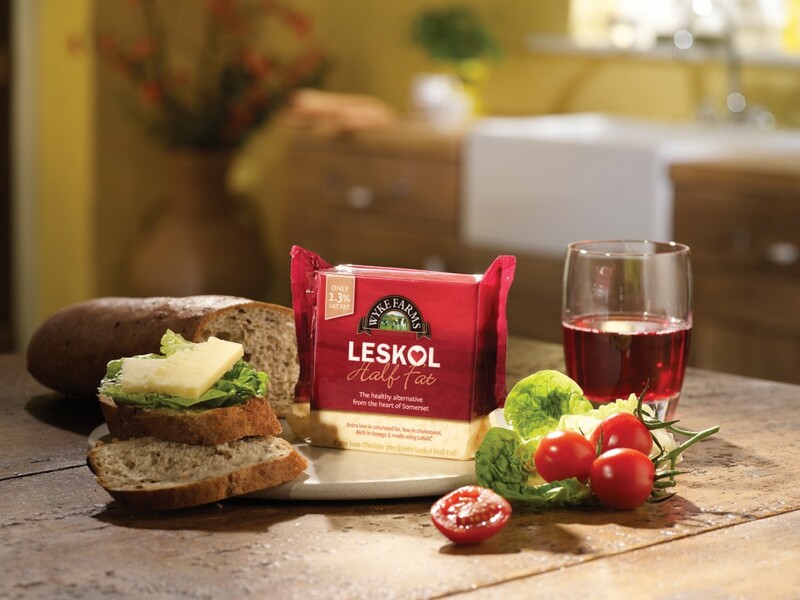 The enhanced Leskol has an even smoother texture with a full-bodied flavour that is not usually associated with healthier alternatives.